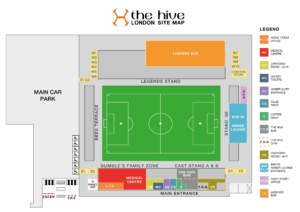 The Hive Stadium is located just off Camrose Avenue with over 350 car parking spaces. Pedestrian access is also possible from Whitchurch Lane with easy access on the Jubilee Line to Canons Park and Queensbury stations.  Note: We will not pass on your details to any other party outside of The Hive group unless legally obliged. We cannot accept consents for children U18 without permission from parents or guardians.